Optima Pharma will advise visitors to Interphex in New York on its MultiUse machines, which process different types of containers in a highly flexible and fully automated way. The advanced technologies that the firm is using to reliably complete complex turnkey projects will be another focus of the trade fair. Visitors can also look forward to a virtual reality experience. It is no coincidence that Optima Pharma is offering a virtual reality experience at Interphex. For some time now, the company has been using digital engineering technologies like these to minimise the time from when an order is placed through to when production gets under way. Virtual reality and other technologies make up the integrated process of Comprehensive Scientific Process Engineering (CSPE), which aims to revolutionise the planning and implementation of pharmaceutical filling systems. 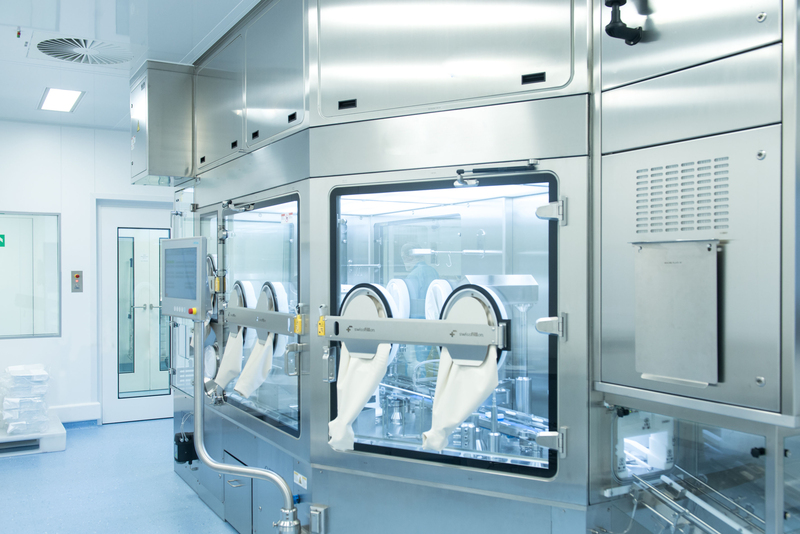 Optima develops and implements complex systems with filling and closing technologies, isolator technology and freeze drying having centralised responsibility. This includes digitalised planning, from the integrated factory acceptance test (iFAT), site management and the site acceptance test (SAT) through to comprehensive services. This is where the latest engineering technologies such as flow visualisation come into play. Filling vials, syringes and cartridges with one machine: with the MultiUse Filler, Optima Pharma is showing how pharmaceutical companies are best prepared for small batch sizes and different container types. This type of machine is suitable for laboratory applications up to medium-sized batches, which can now be processed in a fully automated and therefore highly flexible way for the first time. The filler can be quickly converted to cater for different format sizes and container types. When it comes to insulators, the experts from Metall+Plastic, an Optima Group company, will provide information about the product portfolio and latest developments. These include the extreme shortening of isolator cycle times or the particularly user-friendly and modular Stiso sterility test isolator, for example. With Decopulse, the company is presenting a new, innovative system at Interphex, which halves the duration of the overall decontamination cycle and, by using less H2O2, reduces the exposure of materials, active ingredients, and products to H2O2. One of Optima Pharma’s latest innovations is the CS freeze dryer. This is tailored to products that are new to the market and are initially produced in small and medium quantities. The space-saving CS freeze dryer is optimised for installation in existing buildings and its overall layout can be flexibly configured.